When I pulled up to the Crazy Corner, i thought I was at the wrong place. The building looks in disrepair from the outside, I saw no one inside and it looks like the shutters were closed so I waited a few minutes until I saw someone pull up, park and enter and I felt relieved as I walked in behind them. A few minutes after I took my seat, a waitress came up to me and said they were out of hens. I was disappointed because that's the specific reason I came. 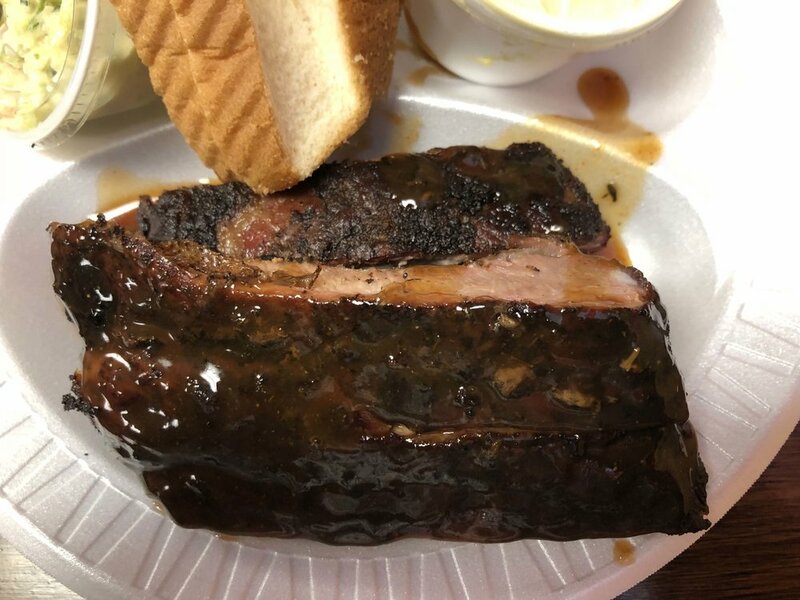 The waitress saw the disappointed in my face and said "Try the ribs, we are known for it and trust me, you won't be disappointed". With a recommendation like that, ribs it was. The ribs were amazing. They were tender, soft and falling off the bone good but still not mushy and falling apart. The ribs has a lot of spice but it wasn't tangy, it has a really sweet flavor to it. Another positive is that the ribs had a lot of meat on them. My sides were delicious as well, I especially loved the potato salad - there is something about potato salad I've had in Memphish that makes it stand out - tt has a sweet flavor to it. I'll definitely be back to try the hens which is unique to them. I also get the feeling that restaurants like Crazy Corner are where Memphians go, while tourists like me go to Corky's. 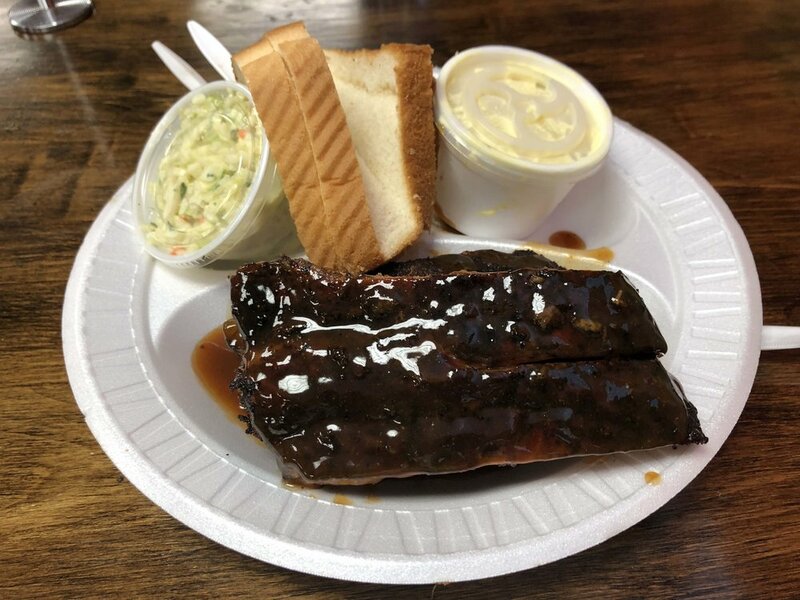 As of this article, my top 3 BBQ joints in Memphis are Corky's, Crazy Corner & Central. I'll keep adding to the list as I experience more. and this represents the City perfectly. I will definately be back to try the hens. Next visit I have to try something healthier - I can't keep eating BBQ like this.